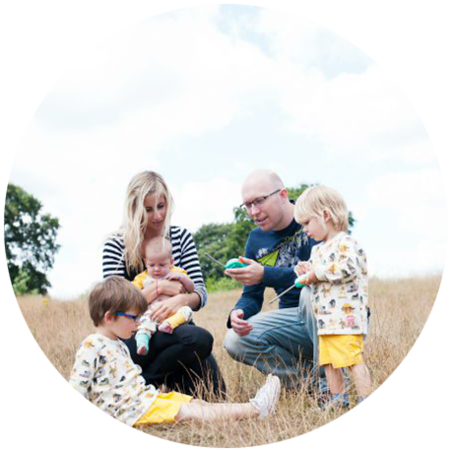 I love dressing my boys, picking clothes that suit their personalities, their colourings and their lifestyle. Finn needs comfort, the right fit for crawling and the right shape for his growing pot belly. Archie needs freedom to run and jump, he doesn't want to be restricted, his clothes need stretch. Dylan needs to look 'cool', or whatever a 4 year old considers cool, because he is starting to want an input in what he wears, but he also like soft and bright. We have found brands that fill every criteria and the places we buy them from and whilst I love discovering new brands, there are some old favourites that I go back to every season. 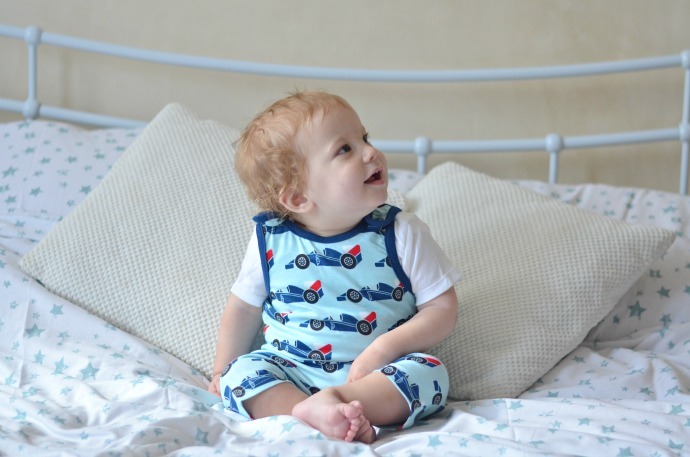 Dapperbaby is one of my go-to online retailers as the lovely Emma stocks a mix of our favourites alongside new brands that I can't resist trying (and always love). Her service is amazing, my orders tend to arrive the next day and a little bag of Haribo always makes me smile! Emma sent us a few pieces and this playsuit from Albababy was the thing I was desperate to open. The colours look so perfect together, it is practical for Finn to crawl and move in, the shape and cuffs mean it will last for a long time and I love how he still looks like a baby in it. 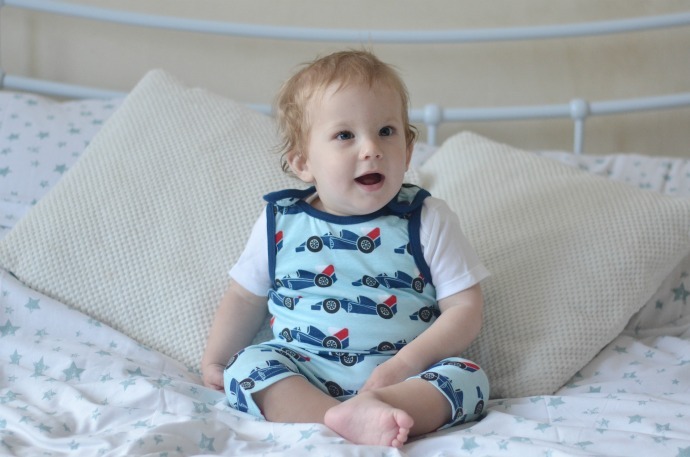 I bought my first Albababy item quite recently and have been slowly stocking up ever since, the quality is outstanding and I love the cuts of the classic pieces. These are definitely clothes that you can keep for future children and Britney bump will have plenty to grow into. 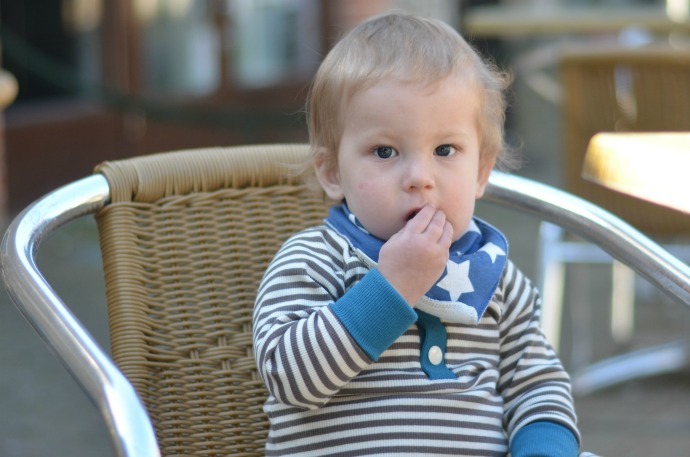 Albababy isn't just for Finn and Archie was sent this classic brown and white striped top. His wardrobe contains a lot of patterned trousers and I know that stripes are guaranteed to go! The cuffs on this are currently folded over and I think this will last him a very long time too. These dog leggings are from Maxomorra, a company I have written about several times and who make up quite a chunk of all three boys' wardrobes. 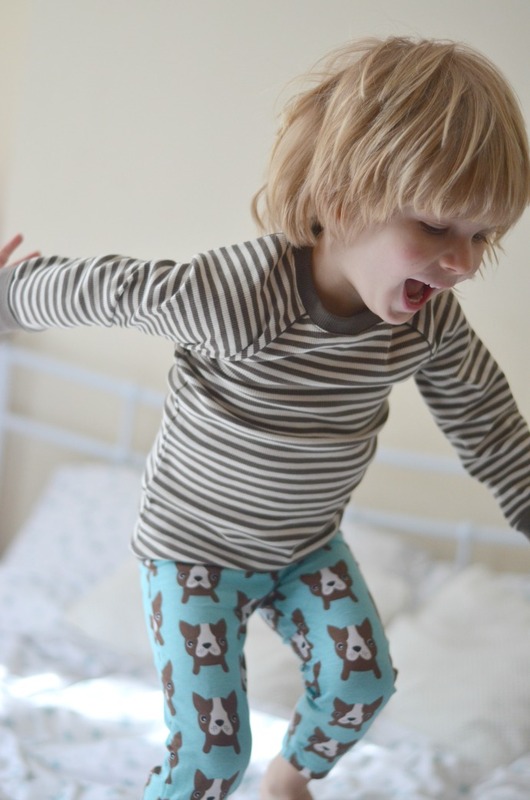 Archie loves leggings and with potty training they are ideal for him. He loved the design and they are perfect for this in between weather where it isn't always warm enough for shorts but he doesn't need anything heavy. Archie really likes to put clothes to the test, and these definitely passed! 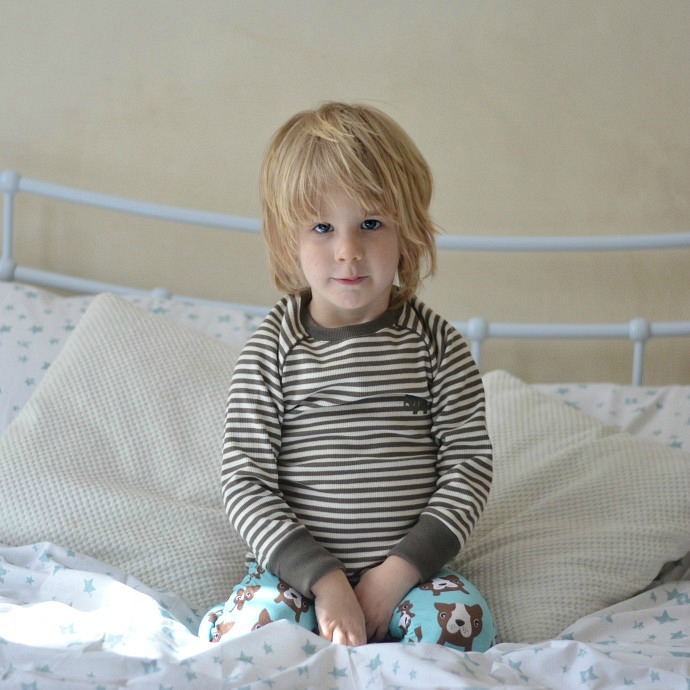 Archie is wearing the leggings in 98/104 and the top in size 104, he is a pretty average sized just turned 3 year old. One of my favourite things about Maxomorra is how they make a print work for all children. 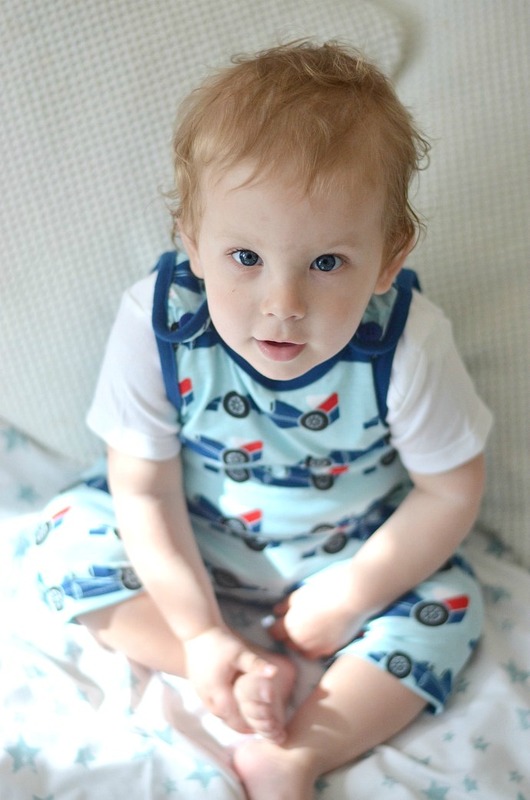 Many of their designs come in baby vests, leggings, dresses, hoodies and t-shirts alongside other items making it great for matching siblings of different ages. 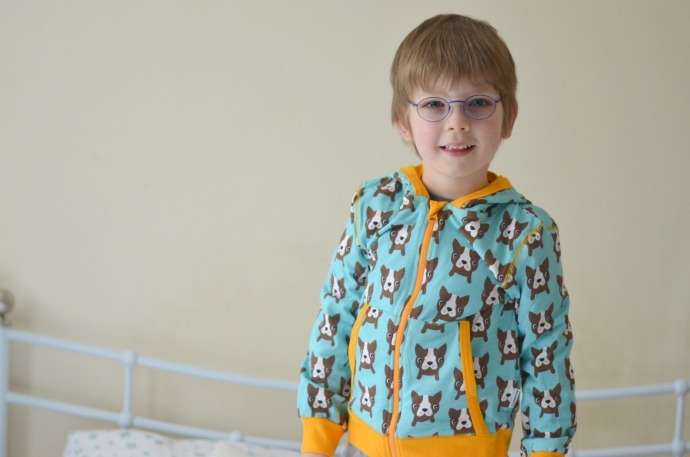 Emma stocks a great selection at Dapperbaby and she sent Dylan the hoody to match Archie's trousers. Made from organic cotton like every Maxomorra item, the hoody is soft, lined, stretchy and considered 'cool' by my boy - everything we want! 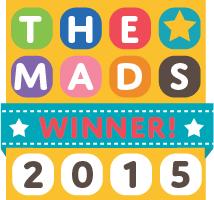 I love the contrasting yellow that keeps it bright and fun. And finally, Maxomorra make the most amazing summer suits, I just love how light, practical and bright they are. Finn was sent the racing cars, and I fell immediately in love. During the spring months he can wear it with a vest underneath and the dungaree look and by summer it will be a romper on its own. 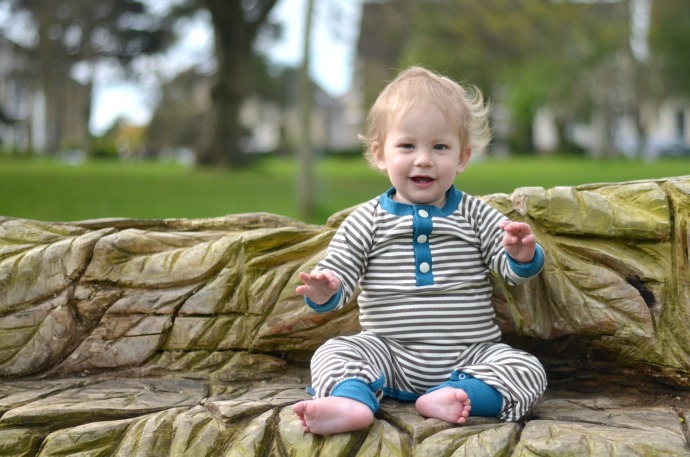 The sizing is so generous that this will definitely last him until Autumn and it is super soft and stretchy making it perfect for a baby that sits, crawls and cruises. 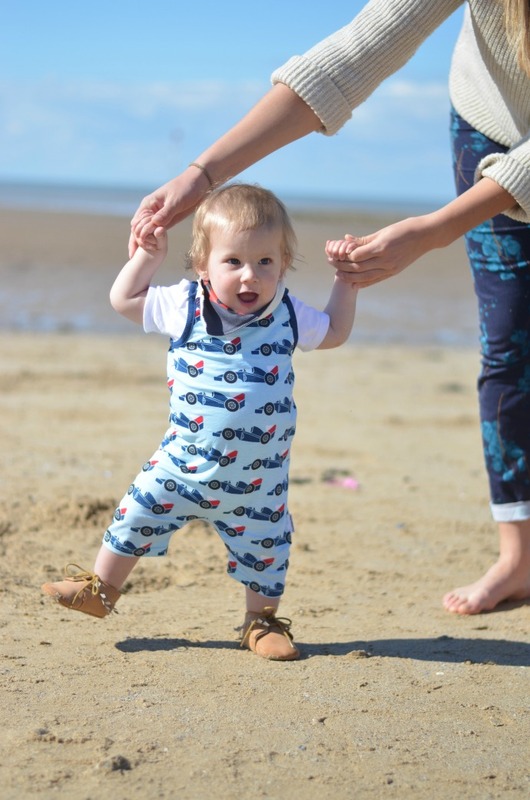 These playsuits go up to a size 92 which would probably fit your average 3 year old still and they look so incredibly comfortable for days at the beach, exploring the garden and enjoying the sun. And I may have taken quite a few photos of this one, because it is just too cute! I think it is definitely going to be one of those items that Finn lives in this summer. Maxomorra do several prints each season which include some 'girlier' colours and more neutral ones so there is something for every baby. All of these outfits are gorgeous! 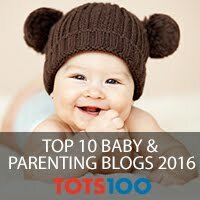 We haven't tried Albababy before but I'll definitely be checking them out :) Finn's Maxomorra outfit is so cute - we have the lions and I can't wait for him to wear them in Italy next week!